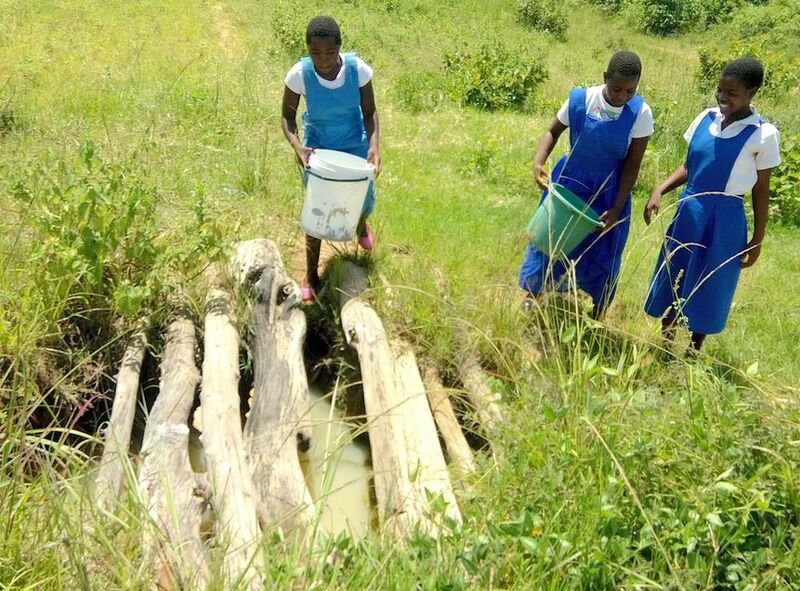 Students walk a long distance to access safe drinking water at a nearby community borehole and must wait in long queues for their turn to access water. 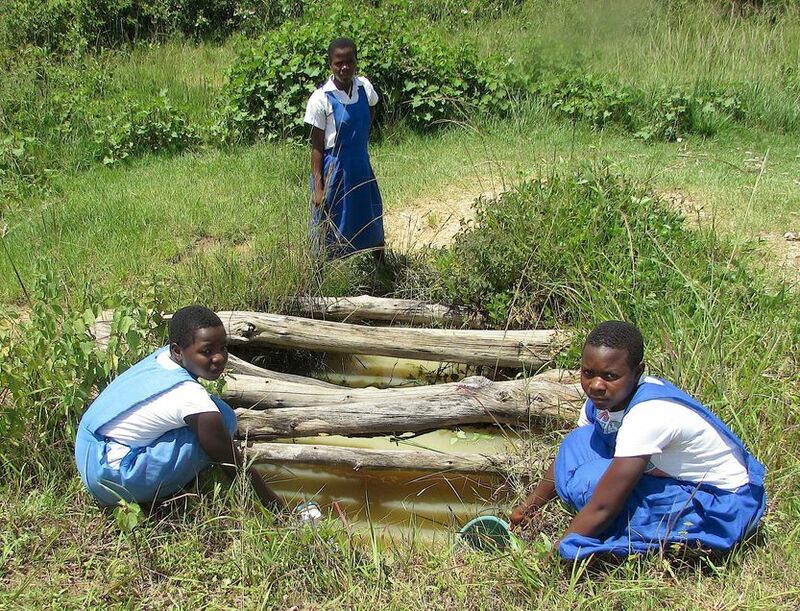 This takes precious time away from class and impacts their education. 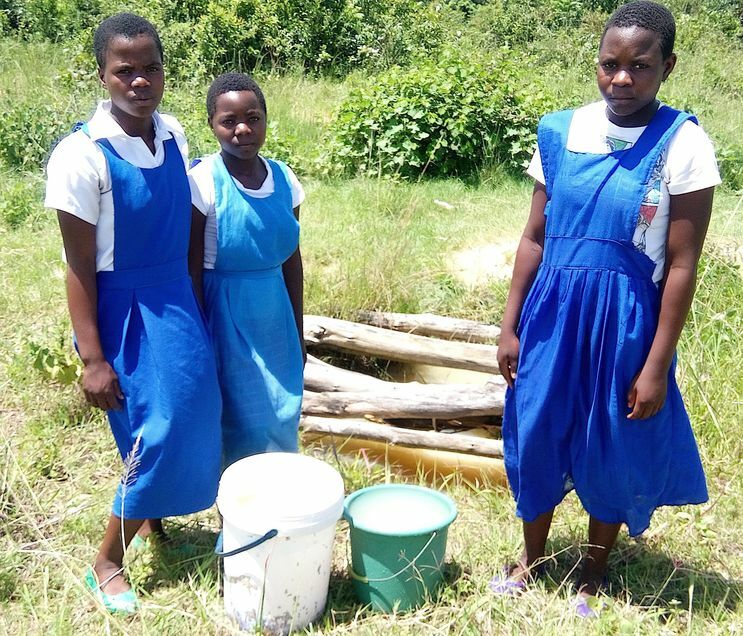 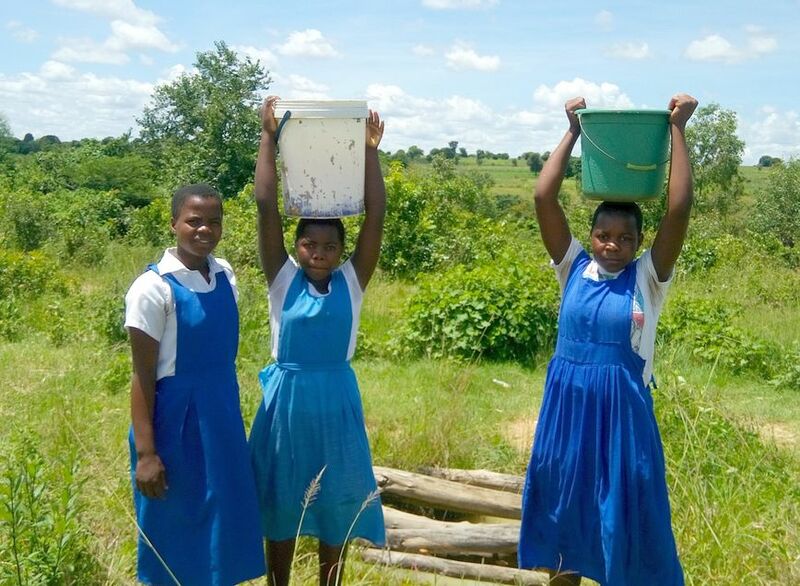 The condition of sanitary facilities at the school is poor and unsatisfactory, there are no hand washing stations, and because of lack of adequate sanitary facilities, many students are still using the restroom in the bush. 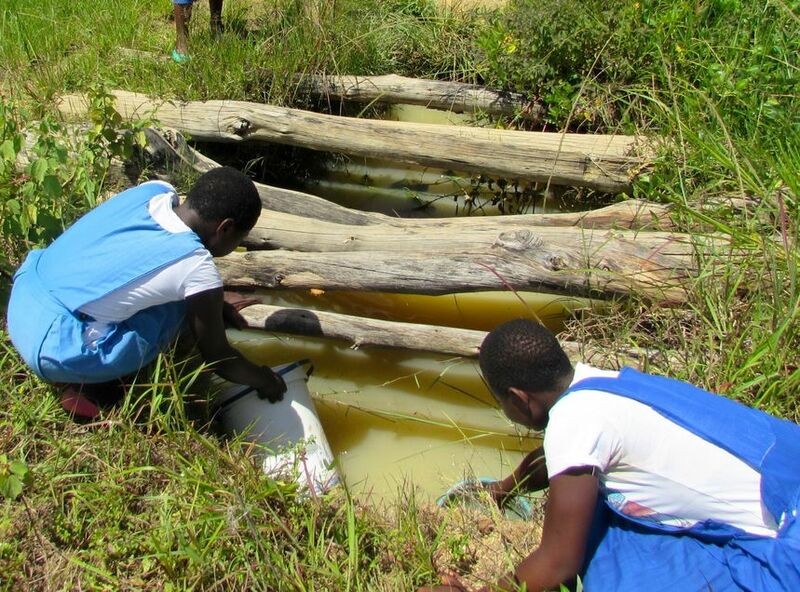 This further contributes to the spread of water-related diseases. 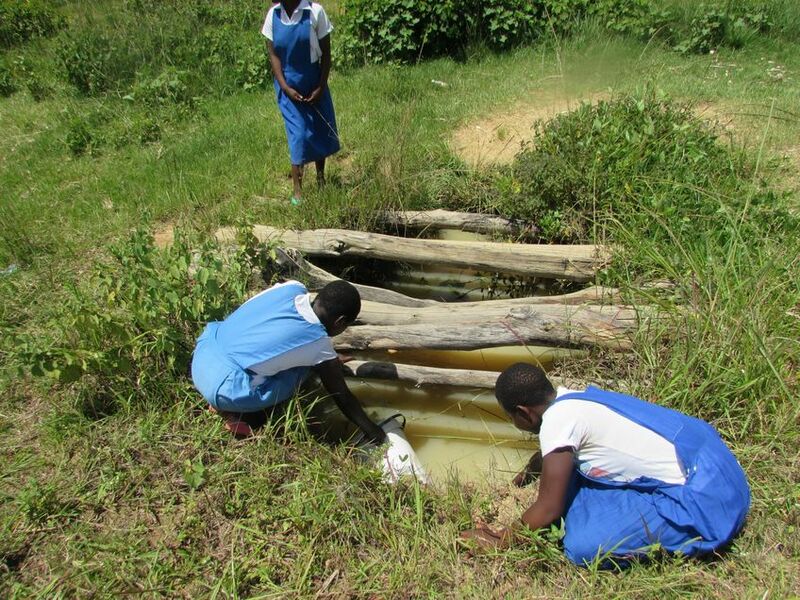 Because of the schools high enrollment, the need for clean water and sanitary facilities cannot be over emphasized.